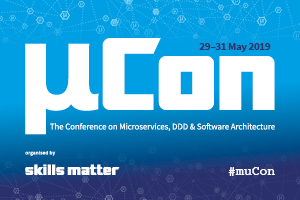 Want to learn how to make it easier to build and deploy modern, data-rich applications quickly and reliably? 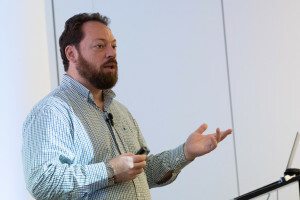 Join this talk by Mesos co-creator Benjamin Hindman to learn how to make container management easier in production with Mesos and DC/OS. 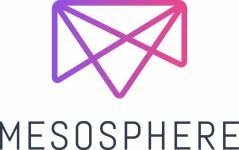 Find out about the roadmap and where Ben and Mesosphere will be taking things next. You may also like to check out this recent book by O'Reilly on Application Delivery with DC/OS: Building and Running Modern Data-Driven Apps - you can download a free copy!